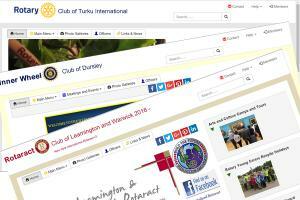 Want a website for your Rotary Club or project? Want to help raise money for The Rotary Foundation at the same time? Responsive design for your Rotary Club. help raise funds for The Rotary Foundation with a great looking website! Websites for the benefit of The Rotary Foundation..
Get an easy-to-use, modern, attractive and fully responsive website for your club or Rotary project. Looks good on any device - PC, laptop, tablet, phone or TV! Little or no technical knowledge required - if you can resize pictures yourself, it helps - but not essential! I have designed this site (originally a Centenary project for the Rotary Club of Conwy), along the principles of the RIBI 'template' system (which I also designed), which allows different clubs to have their own easy-to-use website which makes use of the official 'Rotary branding'. Around 1200 clubs are using that template, raising about £55,000 each year for The Rotary Foundation. Approximately £550,000 has been raised by the scheme (July 2018). 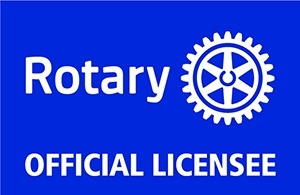 This template site is available to Rotary Clubs (outside RIBI), Inner Wheel, Rotaract and for 'Rotary-related' sites (for example, Fellowships or projects - including clubs in RIBI). The logo and link at the top of the page changes automatically according to the type of site. Many of the translations have been made using Google Translate - if, after signing up for a non-English site, you would be prepared to provide more accurate translations, please use the 'contact webmaster' link in the admin area. Compare this to some other Rotary Club template sites - with NO money going to The Rotary Foundation! Looking for Conwy Rotary Club's website? Features available in the template websites that benefit The Rotary Foundation. 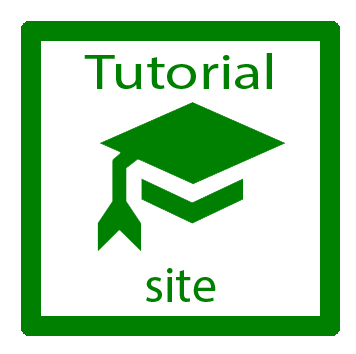 Get an easy-to-use, attractive website that only requires basic computer skills to maintain. Rotary clubs and districts, Inner Wheel clubs, Rotaract + Rotary Fellowships and club projects can all have a site - for a modest donation to The Rotary Foundation each year. 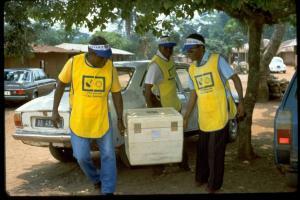 Polio photo slideshow, demonstrating features available for organisations using the website hosting.